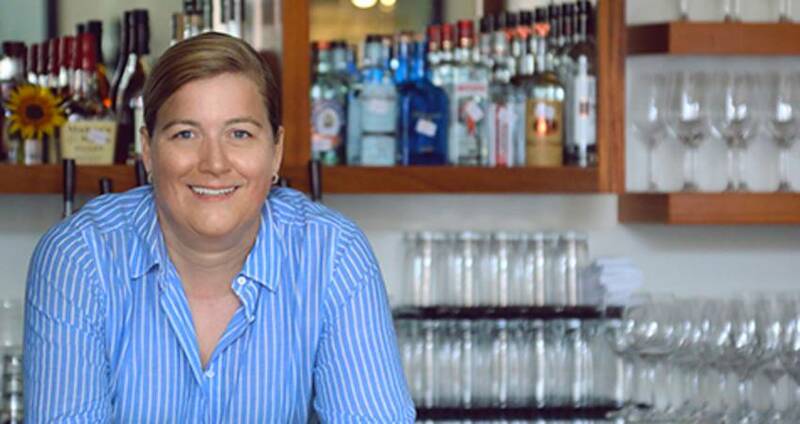 Raleigh, N.C., passionate mind and James Beard Award-winning chef Ashley Christensen has more than left her mark on the restaurant scene in Raleigh since opening Poole&apos;s Diner in 2007. 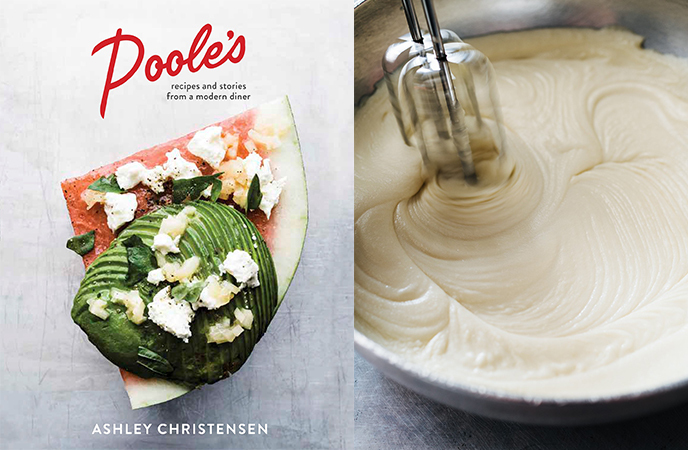 Now with a handful of dining and drinking establishments to her name, Christensen released her first cookbook in Sept. 2016, Poole&apos;s: Recipes and Stories from a Modern Diner. The nearly 300-page book, full of gorgeous photography, inspiring messages and secrets to delicious meals, tells the story of the cozy downtown diner that has meant so much to the community in Raleigh. We&apos;ve published a recipe from the book below, sure to keep your friends and family satisfied! You can pick up a signed copy of the book here, or at retailers like Amazon, Barnes & Noble and more. "Most kids not-so-patiently wait to lick the beaters that are covered in cake batter; I preferred the ones that were coated in mashed potatoes. But I&apos;m not alone in my preference: mashed potatoes are iconic, a long-standing American diner-menu staple. They make a creamy canvas for such comfort-food favorites as meatloaf, pork chops and fried chicken, but I find them even dreamier planted next to stewed tomatoes and cornmeal-fried okra. Lumpy or smooth, and sometimes comprised of just enough potatoes to hold the butter and cream together, mashed potatoes are a guilty pleasure that makes us all feel warm, loved and soulfully fed. In a large saucepan over medium heat, bring the cream, peppercorns, shallot, garlic and bay leaf to a boil. Remove from the heat and add the thyme. Let steep for 15 minutes. Strain the cream through a fine-mesh sieve, discarding the solids and reserving the cream. Peel the potatoes and cut them into one-inch cubes. Place the potatoes in a pot with 10 cups water and season with two tablespoons kosher salt. Place the pot over high heat and bring to a boil. Reduce to a simmer and cook for 18 to 20 minutes, until the potatoes are fork-tender. Drain the potatoes well and return them to the pot. In a large saucepan, warm the cream but don&apos;t let it boil. Place the pot of potatoes over low heat just to warm them through. Using an electric mixer, whip the potatoes on medium speed until smooth. Add half of the warm cream to the potatoes, followed by half of the butter. Continue to beat with the mixer, and when both are fully incorporated, continue to add the remaining cream and butter bit by bit until you&apos;ve reached a silky-smooth consistency. You may not need all of the cream and butter; it depends on how starchy your potatoes are. Season the potatoes with one teaspoon sea salt or to taste and serve immediately.